Levin plunges into psychic depths to confront desire, fear and loss. 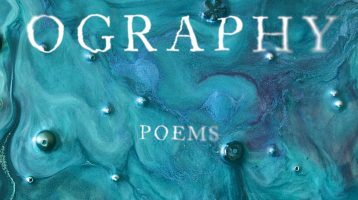 These poems expand borders as her language strives toward transcendence. The life and work of post-minimalist sculptor Eva Hesse serves as a starting point, yet these poems extend far beyond ekphrasis in their imaginative renderings of Hesse’s life against the demands of her art. In exploring the persona’s struggle to create art, Levin’s poems engage the reader and connect us to the demands of work, marriage and the everyday.